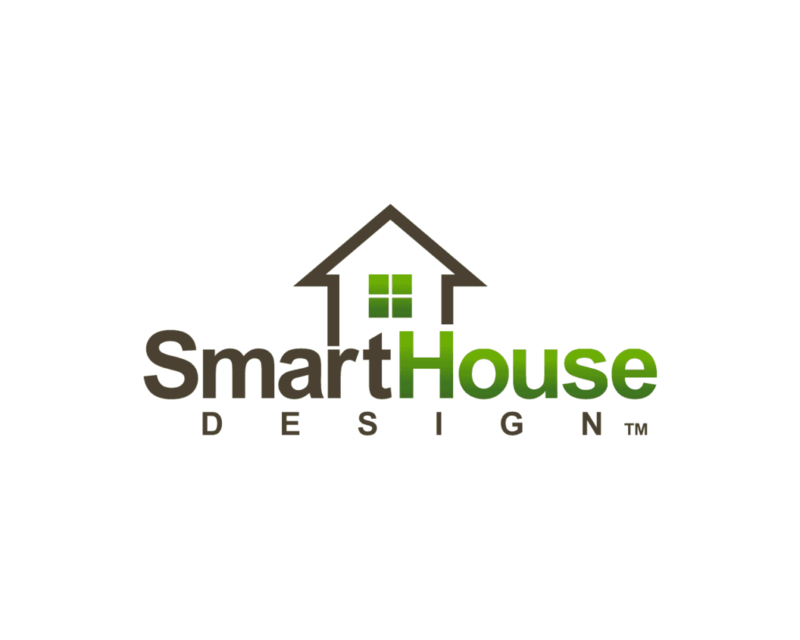 Austin Green Builder with the mantra “Live Green Austin” through our brand SmartHouse Design™. Verde Builders creates intelligent, energy efficient home designs throughout the Greater Austin area. Is your dream home an energy-efficient home? We specializes in projects that incorporate state-of-the art technology and energy efficient building methods to produce a home that is eco-friendly, sustainable and provides a lower cost of home ownership.